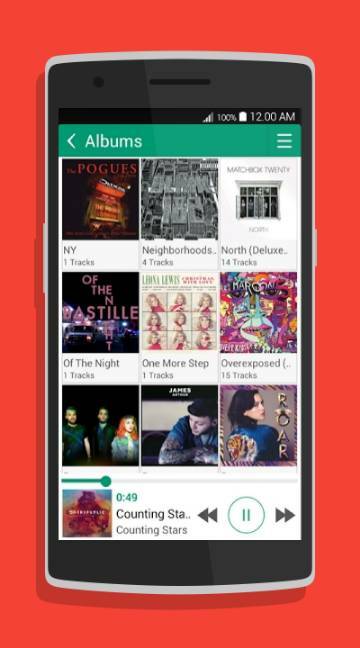 People looking to having a stylish music player in their phones can go for FlipBeats. True to its recognition from various websites on its performance, this app provides a one of a kind experience to its users. Its countless features include listening to music through cloud based services, unique user interface, sleep timer, Energy saving mode and offering custom playlists to its users. Its multi-band graphic equalizer forces its users to disregard other music apps without a second though. 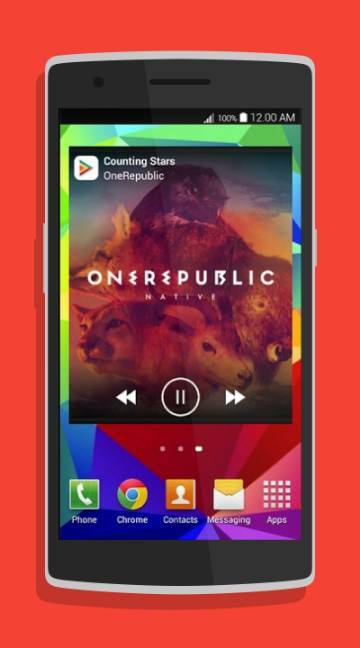 This app is rich-looking and is perfect for a person looking forward to having a music app that does everything.